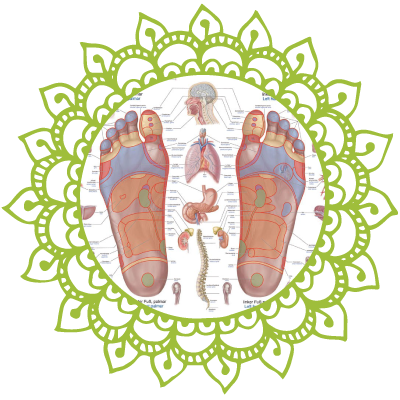 Sole Healing’s focus is to help people reconnect, relax and enjoy a higher quality of life. Beneficial for all ages and stages of life. hands and feet that correspond to all organs, glands and systems of the body. and head. This work is extremely powerful. Working so close to the brain, the reflex stimulus has a shorter distance to travel. Creating faster more specific results! ​Hands on bodywork. A combination of techniques used to create the perfect session for your body. Incorporating techniques from Swedish massage, sports massage, deep tissue, Thai, myofascial and medical massage. Along with intuition and energy, this work leaves you feeling balanced and grounded. This is a gift Mallory has received over the years of hands on practice. This comes through in all sessions in some way or another. It can be performed alone as an energetic session or combined with hands on work. She uses her intuition and feels things in the body and energy field. Energy sessions create space and relaxation, bringing clarity and ease. Group Classes- Can be scheduled for your group or event. In person or distance healing. 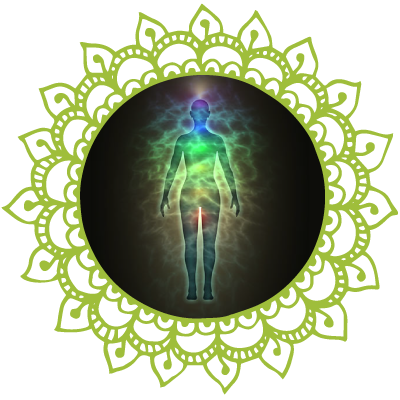 The emotion code is an energy healing technique that identifies and clears trapped emotions from your body and energy field. In other words; it clears emotional baggage! When we release trapped emotions we create space for healing and new possibilities. This is a non-invasive practice that can be done in person or from a distance. The Body Code includes and uses the same technique as the emotion code. Working directly with your body and subconscious. 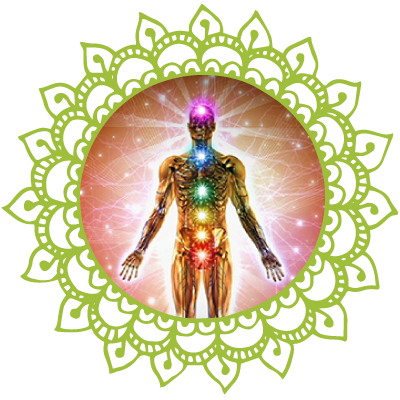 The body code takes the healing deeper, to the root cause of the imbalance. Working within 6 main categories of imbalances. This work allows us to get answers straight from your subconscious mind, similar to a computer that has all the information about your body and life. With your subconscious as the guide, we translate what your body needs to heal and balance your system. This is also a non-invasive practice, where you can share as little as you like. The results are profound! Sessions done in person or remote. On site appointments available, please call for availability and rates.